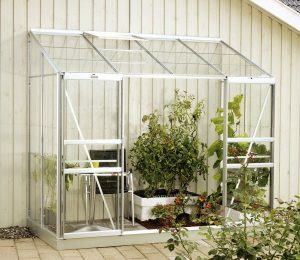 Vitavia is a European Greenhouse manufacturer that is well known for their high-quality greenhouses, durable, long-lasting frames, and unique designs. With over a dozen ranges offering over one-hundred models, you could say that they know a thing or two about providing the best growing space for your garden. They're a popular choice for the keen gardener, so we couldn't resist when we were able to try out a few of their models. 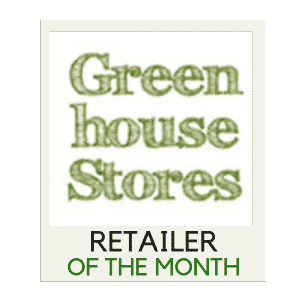 See all of our Vitavia greenhouse reviews below to spread the good word about this innovative brand. 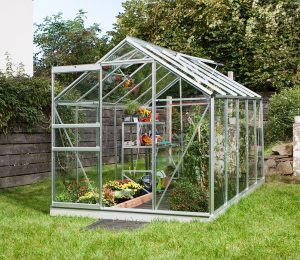 Vitavia's Venus range boasts a collection of 6 ft wide greenhouses which emphasis on affordability, durability and favourable features. With a stunning design boasting curved eaves, Vitavia’s Orion greenhouse range offers practical growing space for nurturing your favourite flowers, fruit and veggies. 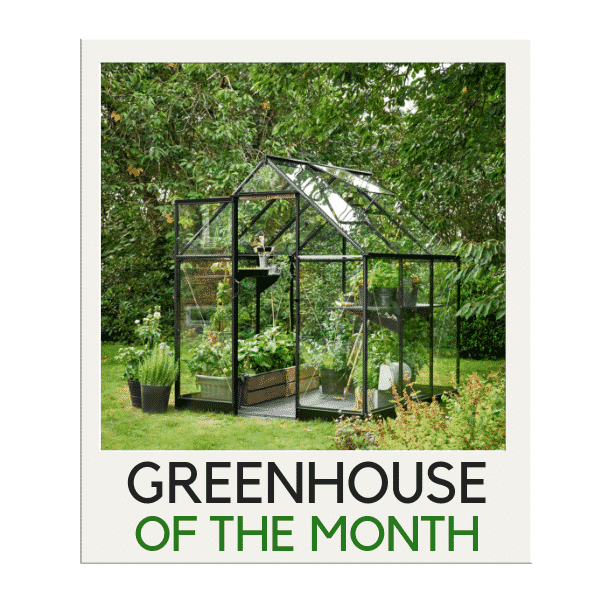 Vitavia's Ida range comprises of nine greenhouse models, all with a lean-to design to offer a growing space that can be directly positioned against a wall of your home.